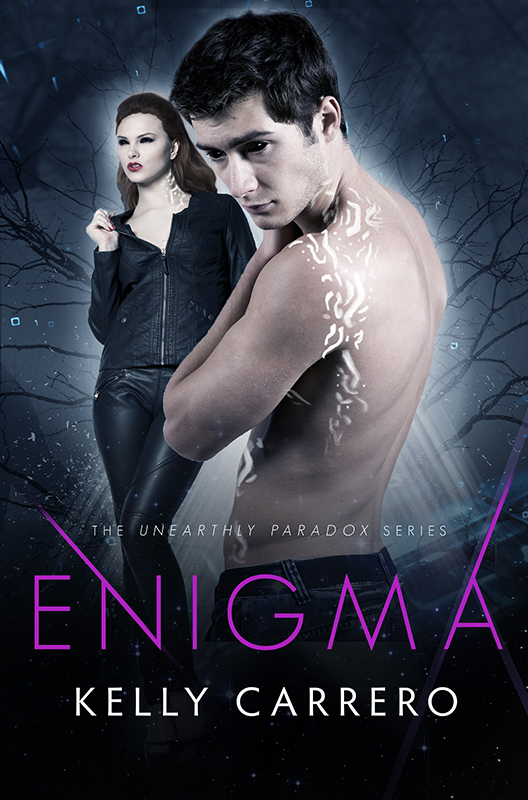 Enigma (Unearthly Paradox Book 4) Release Day! Enigma, the final (for now) book in the Unearthly Paradox Series is now available! If you haven't yet read Zara & Jett's story, Paradox (Book 1) is currently free! We’d love your help. 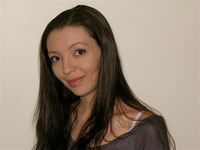 Let us know what’s wrong with this preview of Wherever You Will Go by Stephanie Smith. We’d love your help. Let us know what’s wrong with this preview of Fearless by Devon Hartford. We’d love your help. Let us know what’s wrong with this preview of The Trouble with Goodbye by Sarra Cannon.